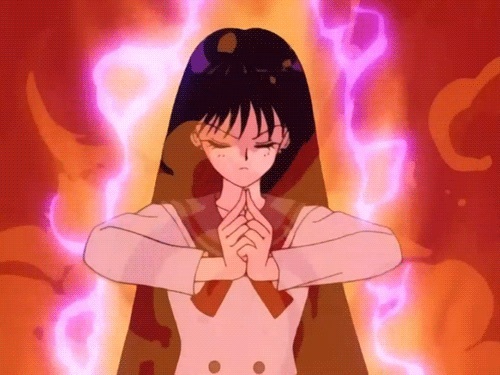 Since I spend a lot of time on this blog talking about the importance of school uniforms and their relevance to the series, I think it’s about time that we give some attention to what the men of Sailor Moon are wearing. And that’s what I fully intend to do. 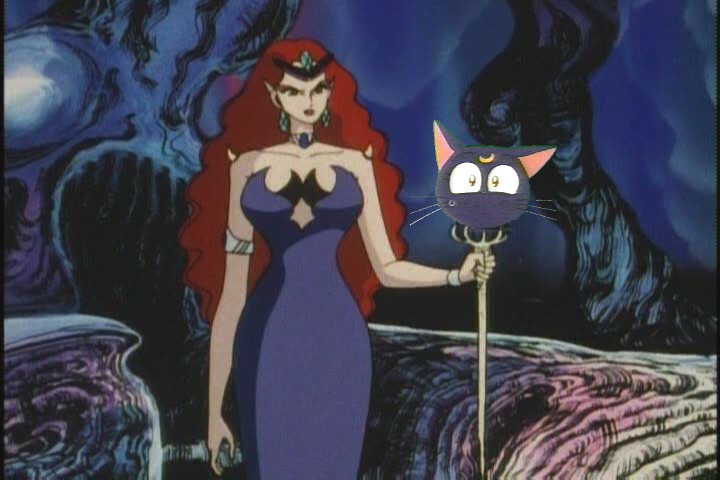 Tuxedo Mask… wears a tuxedo. And a mask. Done. Now that we’ve got that mystery solved, I’d like to turn your attention to something you’ve probably thought a lot less about: just where did the inspiration for the uniform’s worn by the Dark Kingdom come from? Were they completely made up, or did Ms. Takeuchi take her inspiration from the uniform of some long-forgotten army? If this is a question that ever has crossed your mind, you’re in luck, because we’re going to take a closer look at exactly that today. It’s time to put on your sleuthing hat, because things are about to get interesting! “Is this another topic on the differences between the anime and manga,” I can hear you groaning. 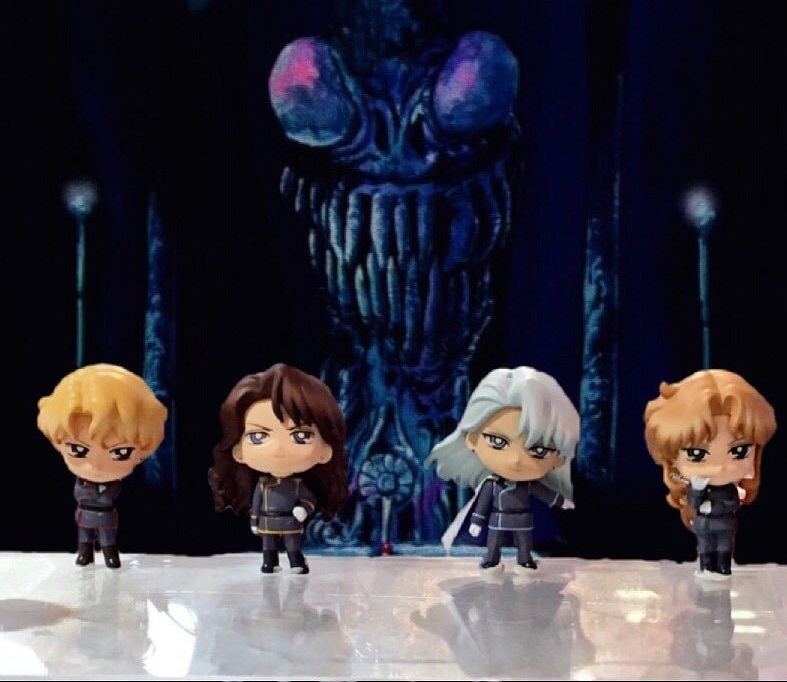 But before you give up in search of something else to read, hang in there – how the characters of the Shitennou, the “Four Kings,” differed between the anime and manga, and especially the differences in Zoisite and Kunzite’s relationship, is actually pretty interesting! Or… at least it is to me. Your results may vary. But in any case, today I’m going to take a look in how the Four Kings of the Dark Kingdom changed. Wanna come along? 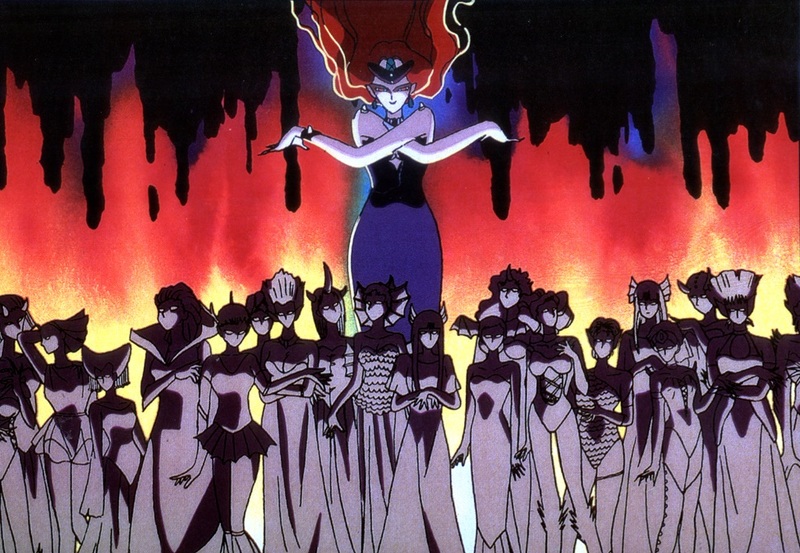 One of the interesting things about the Classic season of the Sailor Moon anime is that each of the Four Kings of the Dark Kingdom not only had their own unique objectives, but they also had their own youma and their own ways of trying to achieve their goals. 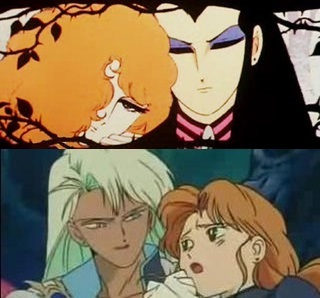 While Jadeite may have decided to get energy en masse, for example, Nephrite chose to get energy from a person when they were at their peak. But there’s one thing that I always wondered about many years ago when I watched Nephrite put his mark on his future victims: does that mark actually have any sort of meaning behind it? The answer to this question is unfortunately, like is often the case when discussing the world of Sailor Moon, both yes and no. While the producers behind the anime were no strangers to adding in obscure hidden references into the background of scenes or playing games with character names, the answer to this question is rather straightforward – if you know where to look for the answer. 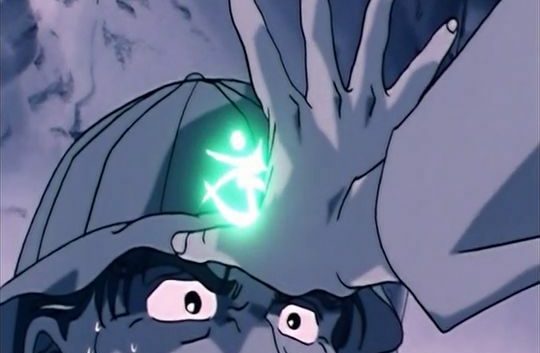 Since we see Nephrite use this symbol in multiple episodes when he puts his mark on a possession important to each of his victims, we can pretty definitively state what the proper orientation is (i.e., which way is up and, thus, how it should be interpreted). When you look closely at it, you can see that this symbol is really nothing more than a stylized form of the katakana used to spell out his name in Japanese – more specifically, the ネ (ne) in　ネフライト (nefuraito). The katakana symbol ネ (ne) comes from a simplification of the kanji 祢 (ne),4 more specifically, the left radical of that kanji. When you take a look at how the kanji is simplified when writing in one of the various cursive styles of Japanese calligraphy, you can see the similarities with Nephrite’s mark. You can see that as the kanji is written in more stylistic manners, the left radical bears a strong resemblance to the mark that Nephrite leaves on all of his victims. It looks like what we have here is a case of the anime producers actually looking back to the past in order to create something new and unique. I told you this wasn’t a complete disappointment! 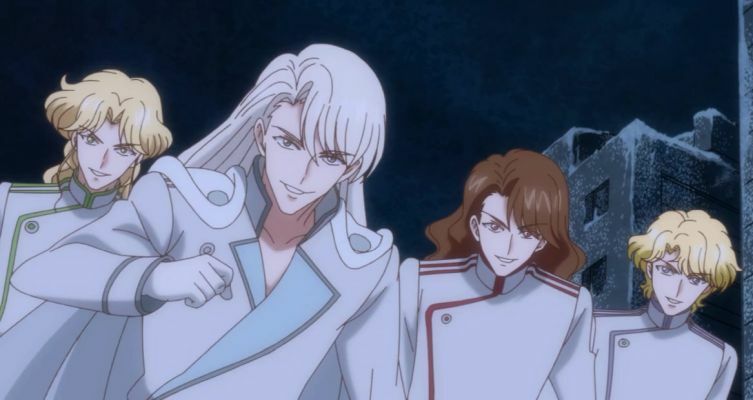 Now if only someone could explain to me why it would be okay for Nephrite and Naru to date, like the trouble with Usagi and Mamoru in the anime, I think all of my questions would be answered.